Please be sure to sign my Guestbook below when you are done. 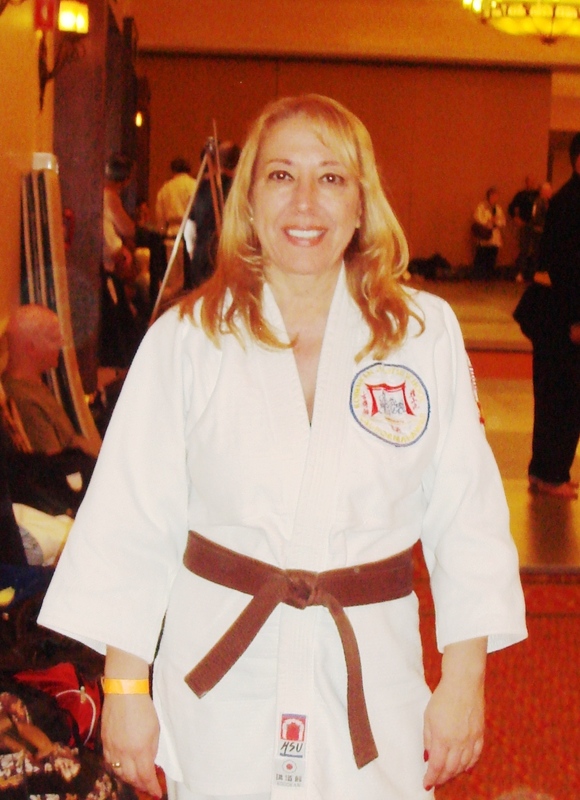 Martial Arts is more than a hobby for me. It's my passion! Do you need a Spanish Translator? Click here!